While it appears that this is another record that might be broken in just a matter of days or weeks, it seems as though the devoted BTS ARMY look set to help the group stay at the top of their game with more of these record-breaking feats. In addition, BTS's Boy With Luv video on YouTube drew a floundrering 2 million comments in the first 24 hours. 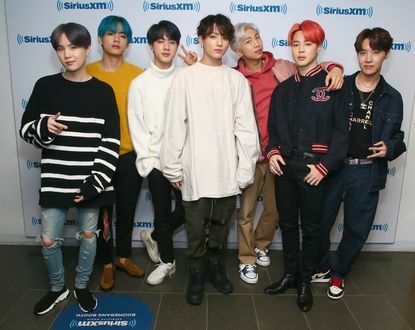 South Korean boy band BTS celebrated a major milestone by becoming the first K-pop group to act as a musical guest on Saturday Night Live.